The Paramin Blue Devils play a variation on the traditional Carnival character of the Jab Molassie, who was covered in molasses and offers the onlooker the option of paying or, in the case of the Blue Devils, get covered in paint. Land area: 1,981 sq. mi. 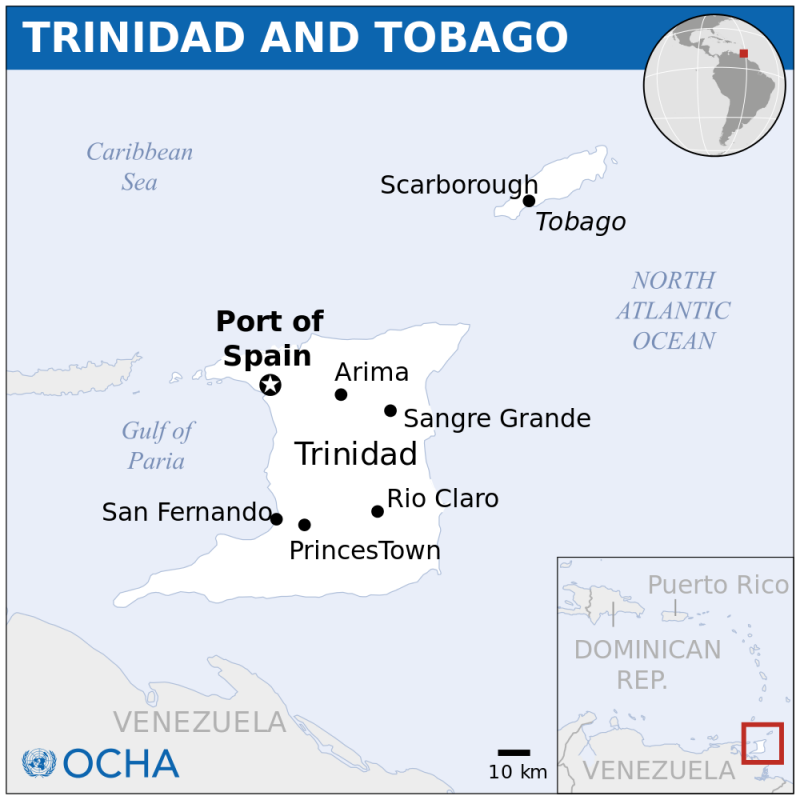 The islands of Trinidad and Tobago are the most southerly in the Caribbean region, with a close geographic proximity to South America, the first point of origin for migrants to the Caribbean region. As such, Trinidad can boast the earliest indigenous occupation, dating to roughly 7,000 years ago (c. 5,000 BCE), as well as the earliest known human inhabitant, whose skeletal remains have been discovered at the site of Banwari Trace in the southwestern part of the island. “Banwari Man,” as this person has been dubbed, belonged to a group of hunter-gatherer-fishers of the Ortoiroid tradition, the earliest artifact complex known in the Caribbean. Another important site—but not the only one—that attests to these first Caribbean immigrants is St. John, further inland and to the north of Banwari Trace. The same pattern of Ortoiroid sites seen in Trinidad is also found in Tobago, 32 km away, but these occur later in time, beginning with the site of Milford, c. 3,000 BCE. 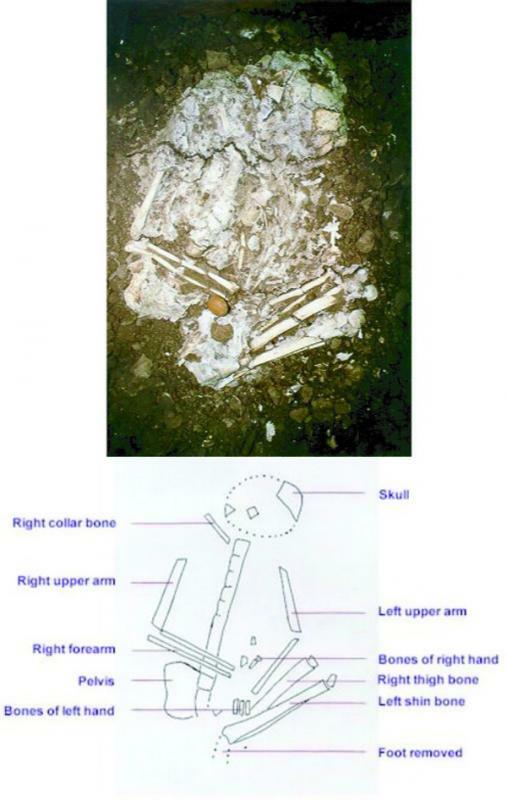 The physical remains recovered from this location show that people were exploiting different environments such as reefs and mangrove swamps for their daily survival. Ground and flaked stone artifacts are evident from this early period, as in Trinidad. Groups of Amerindian peoples continued to populate Trinidad right up to the historic era with the arrival of Columbus in 1498, but the Carib peoples from South America also began to leave their mark in Trinidad after European contact. Historical records point to a substantial number of Caribs in Tobago from the 1500s to the 1700s, however archaeological evidence for these peoples is still sparse. By 1592 the Spanish took formal control of Trinidad, later ceding to the British in 1797. Since Trinidad was a meeting place of indigenous and non-indigenous groups especially from the time of British rule, it began developing toward the multicultural and muti-ethinc nation that remains one of its hallmark features today. Many religious groups exist side-by-side within this modern society, such as Roman Catholic Christians, Protestant Christians (Anglican, Presbyterian, Methodists), Hindus, Muslims, as well as Afro-Caribbean faiths (Spirtiual Baptists, Orisha, and Shangos). This same diversity extends to all aspects of the nation’s heritages, including its folklore, cuisine, artistic expressions, and festivals. This ‘melting pot’ society is less evident in Tobago, whose population today is largely of African descent. By far the largest cultural event in Trinidad is the annual (February) Carnival or Mas, with its attendant steel pan rhythms and Kaiso/Calypso singing. 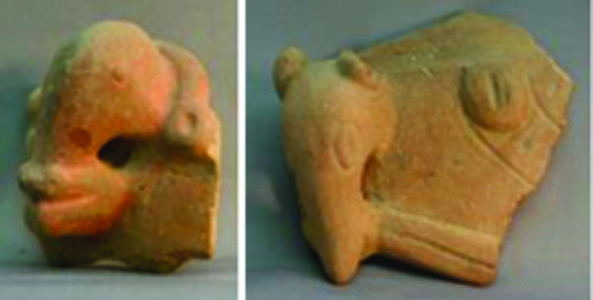 Anteater D-strap handle adornos; (a) unknown site, Tobago, (b) Lovers' Retreat. Tobago Museum. Photographs by Lawrence Waldron 2011. Click on the links below to view some heritage sites in Trinidad and Tobago. 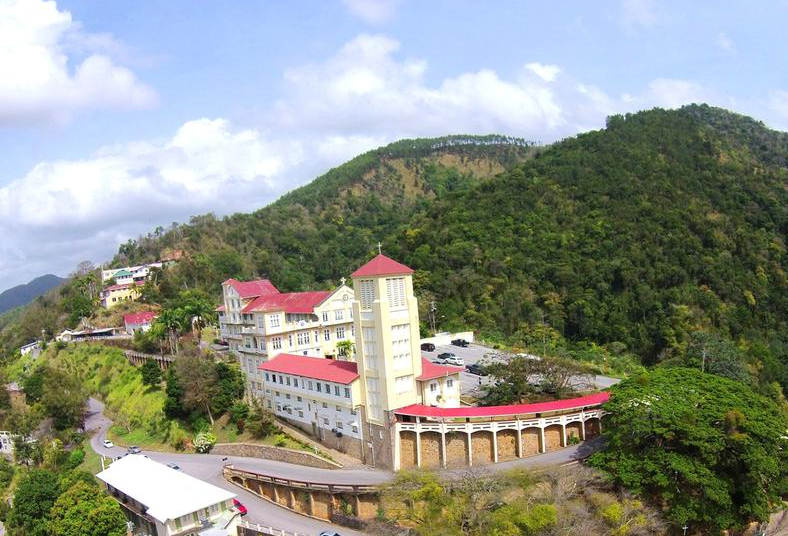 Mount Saint Benedict Abbey is a Monestry located in Tunapuna, Trinidad and Tobago. It was established in 1912. Trinidad and Tobago is known widely for its Carnival, which is held on the Monday and Tuesday before Ash Wednesday each year. There are several other festivities such as Panorama that promote music. Other highly anticipated events on the annual calender include Diwali and the Tobago Heritage Festival. 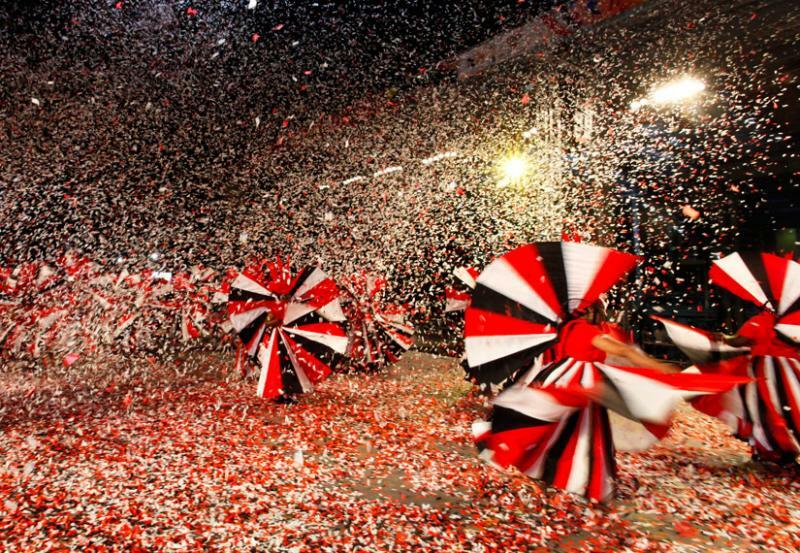 The extensive use of color is one of the main characteristics of any celebration in Trinidad. This image depicts the creative use of the national colors to invoke that festive atmposphere.